Ri(t)ch Styles : Indian Fashion, Beauty, Lifestyle and Mommyhood Blog: Prep Up Your Bedroom this Summer! My house is slowly and steadily starting to look like what I have had in my mind for years but it isn't easy to do up rented spaces because you know that in a few years you have to leave that space behind and move on. So spending a lot doesn't make sense to me on interiors but spending on things that I can carry along with me is something I don't mind investing in. That is how I have started investing in key pieces that will fit into any house and are what I have had in mind to give 'My Touch' to the house. Summer is the time when you will see me using bright and colourful bed linen in my bedroom to prep it up! I personally love quirky bed sheets to add the zing and this is exactly what my current collaboration with Welspun's Spaces Home & Beyond is all about! 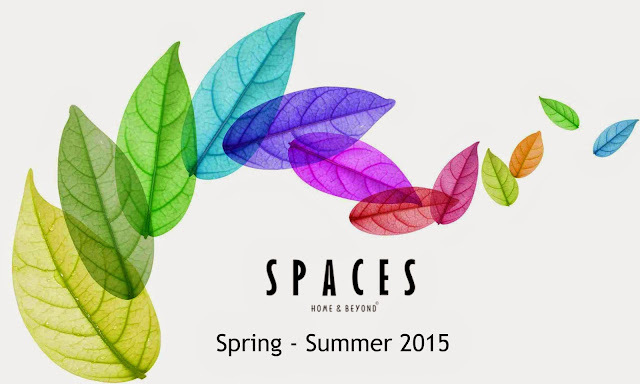 They have recently launched their Spring-Summer 2015 collection with 6 sub ranges. The collection varies from technological breakthroughs of temperature control technology that the Hygrocomfort range embodies, to digital prints on smooth satin in the Boho Chic range and on space dyed fabric in the Courtyard Range, to the 3D engraving that Youthopia Denim and the Ruyal ranges possess. My favourite from the bed linen collection is the Youthopia Connected range where the emphasis is on a quirky concept in bright colours combined with reversible pillows to create dual looks with one bed set. 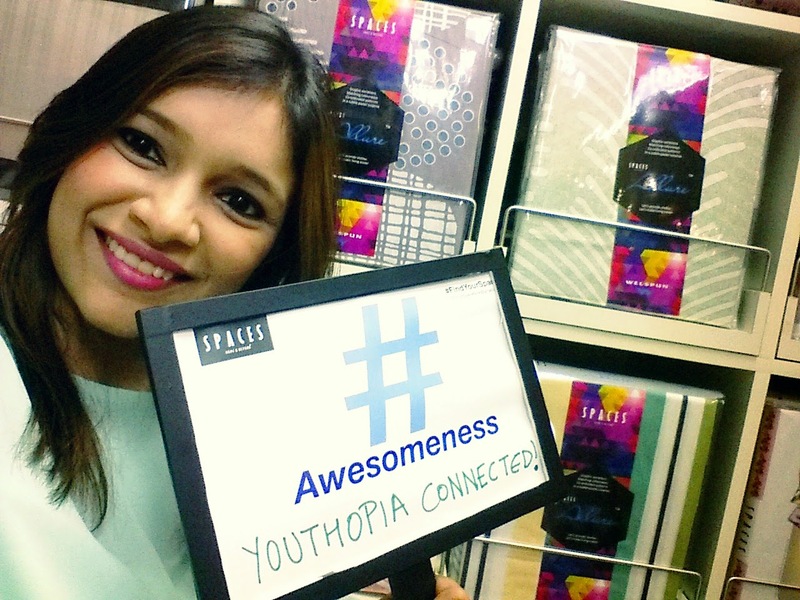 I picked 3 sets from the Spaces Home & Beyond and I am sure you too are going to love my picks! I also picked up a reversible dual-sided rug and a bath towel from the Youthopia Denim Range. They are made of revolutionary washed denim and I kept wondering where the denim was. I found them really soft to use. In fact they just get softer and better with every wash. These too have made their way into Aryaa's room and wardrobe and she loves plopping herself onto the rug. Do drop me a comment on your favourites and if you would want me to review any other range from the collection. I would love to do it for you! I loved the Dance set. It really is lovely. And I'm obsessed with the Hygrocomfort towels. So soft, plush and luxe! I just wish they came in a better colour range.